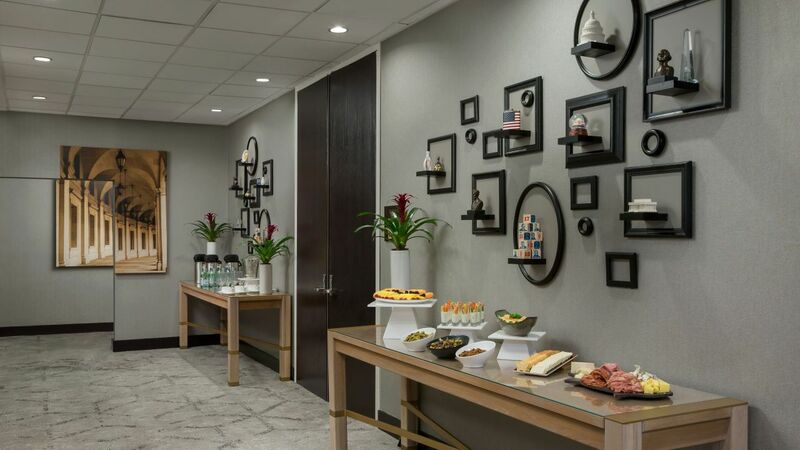 With 6,723 square feet of modern meeting space, Hyatt Centric Arlington delivers the locale and resources required to deliver a memorable event. 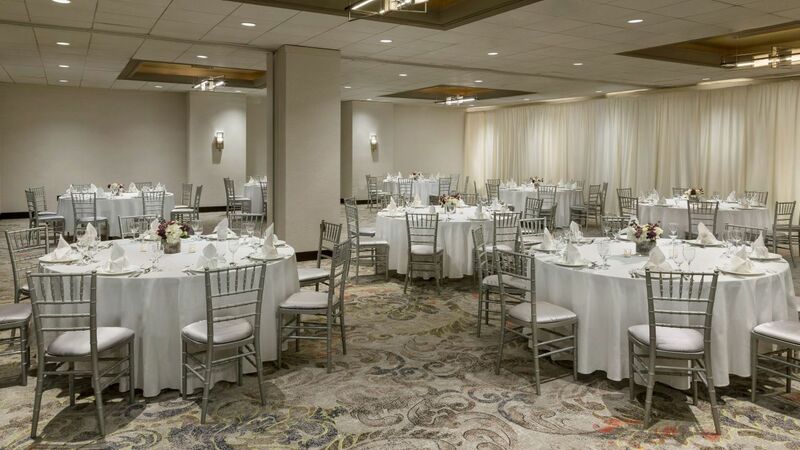 Choose from a 3,261-square-foot ballroom, stately executive boardroom, or convenient breakout rooms for your unique function. 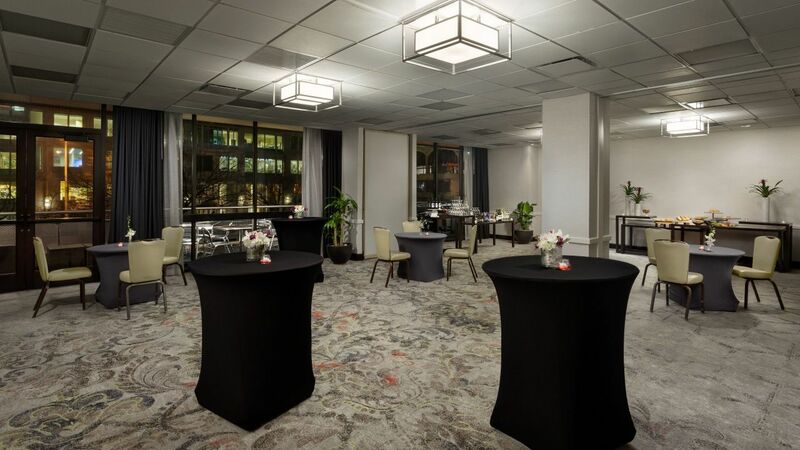 When it’s time to gather, collaborate or celebrate, Hyatt Centric Arlington features 6,723 square feet of modern meeting space, including our elegant Senate Ballroom and Judiciary Hall with its outdoor terrace. 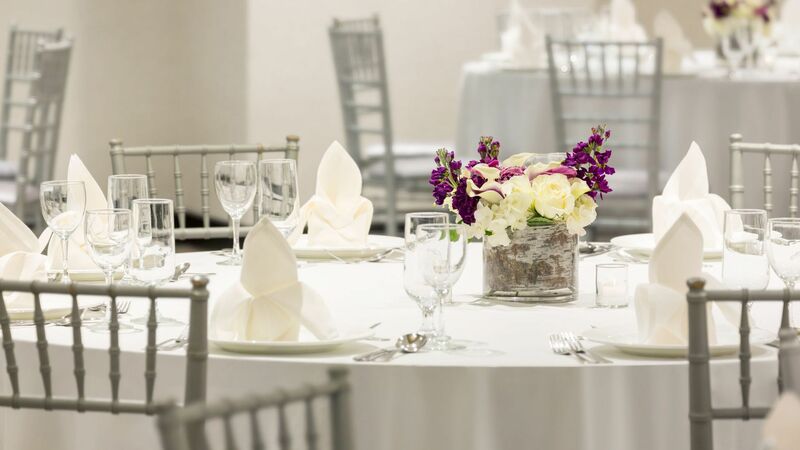 Our dedicated meeting planners will work with you to select a venue and arrange catering and audiovisual capabilities so that every detail is perfect. 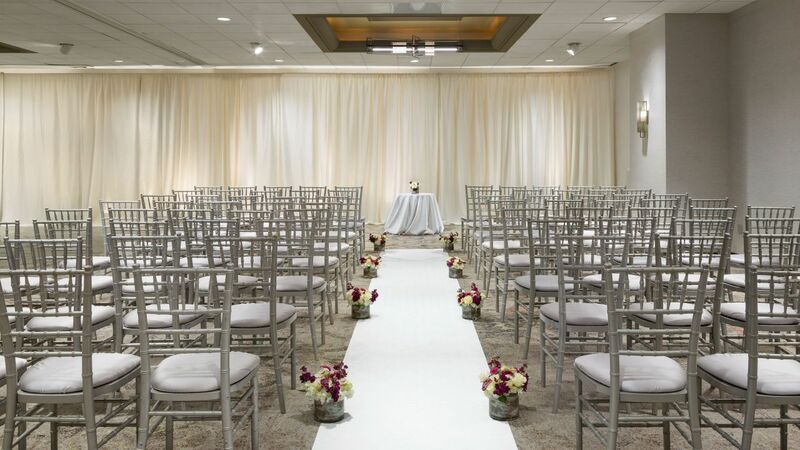 Hyatt Centric Arlington offers an ideal setting to host your special day. 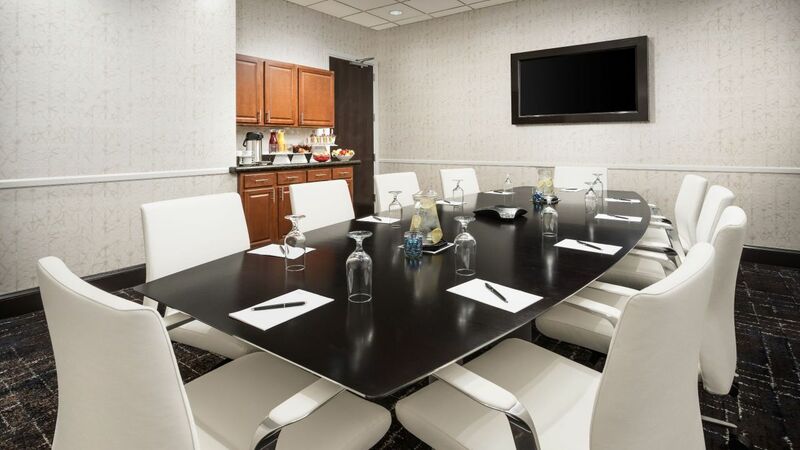 6,723 sq ft of elegant spaces for productive functions. 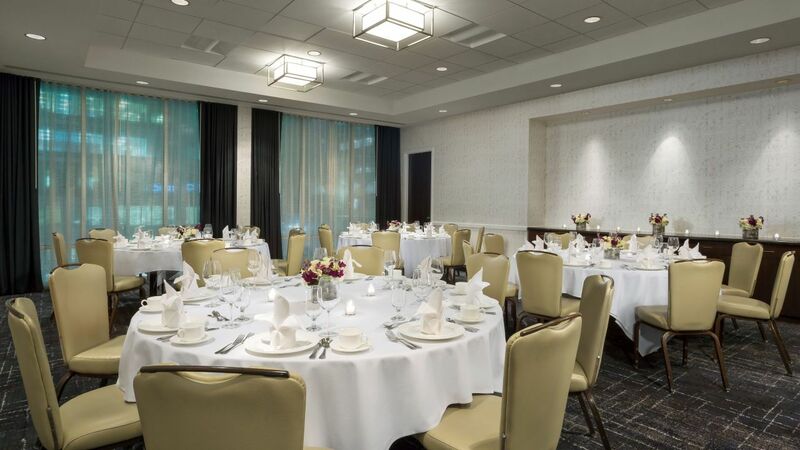 Enhance your event with creative catering from the culinary team at Hyatt Centric Arlington. 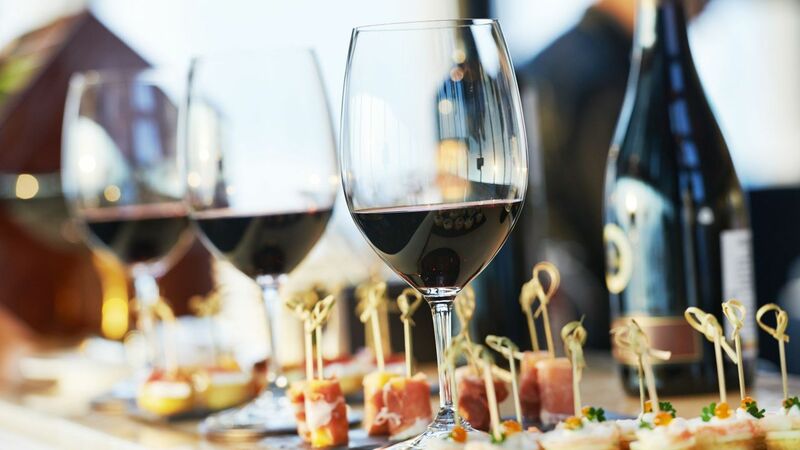 Featuring the freshest and finest ingredients, our menus and food and beverage options can be customized for any occasion, from multi-day conferences and coffee breaks to wedding receptions and gala dinners.